We create a business model that is economically viable, socially beneficial and environmentally sustainable by involving local communities local farmers), intermediary financing body, and inclusive businesses to ensure the sustainability of resources management and trading. We work closely with PT. 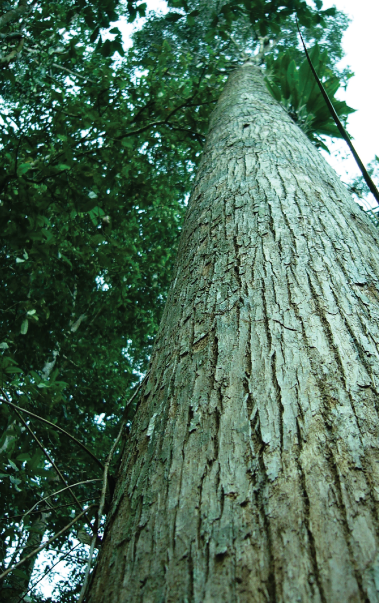 Sosial Bisnis Indonesia (SOBI) in promoting and connecting sustainable wood-derived products to fulfil the market demands. 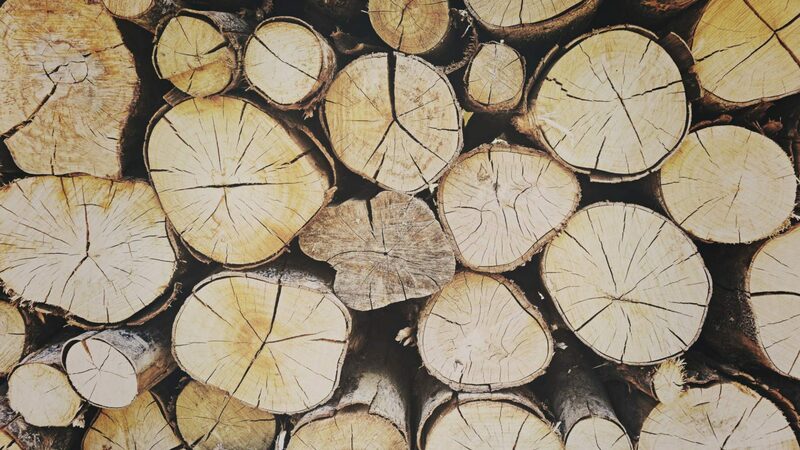 SOBI would act as a market hub for connecting the cooperatives commodities to market retails and providing the assessment toward a log certification (FSC) by means of shared ownership and sustainable management to ensure the fair prices on market. We partner with BLU in terms of loan provider to cooperatives members corresponding to the delayed period of tree cutting warranted on the vegetation planted, so the economic demands and sustainable-based principles are met. In this circumstance, we act as a community development specialist which provides the local community empowerment through cooperatives establishment to facilitate the sustainable-based logging in a more economically viable way. Hence, community groups that were formed during that initiative is solid and ready to adopt & implement further the community logging model. 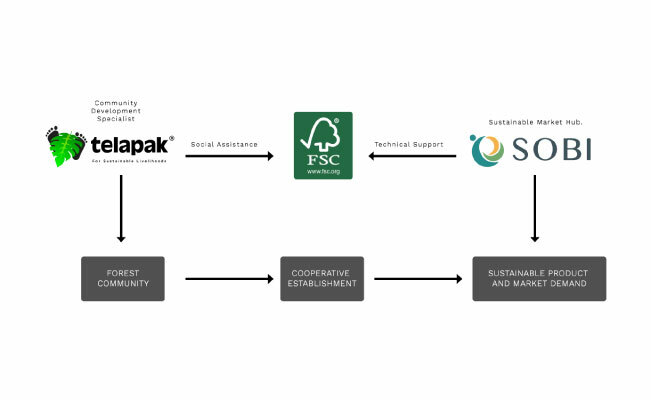 Telapak thrives the value proposition into the stages of socialization, organization, and facilitation to prepare local communities in managing the natural resources. Telapak forms the core team which would later on be the coop’s organizing body by with implanting the concept of organization, its constitution, and why it is needed.